Good morning! Today I am happy to share my newest organizational tool! The year is coming to a close (way too fast! )and soon we will be starting on our New Year’s resolutions. I thought I would get a head start on mine: organization! 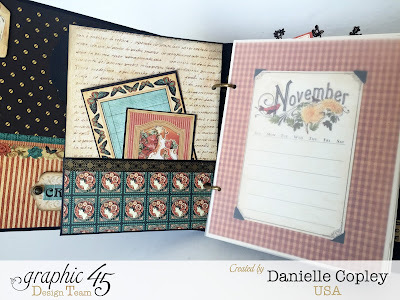 I have turned Graphic 45’s Mixed Media Album into my new daily-life planner. 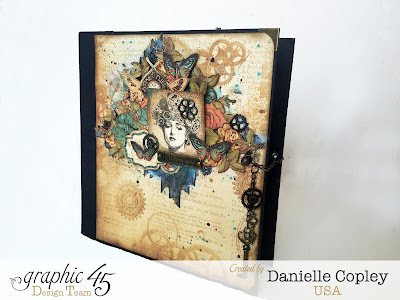 I’ve decorated it with my all-time favorite collection, Steampunk Debutante, on the cover and base pages. 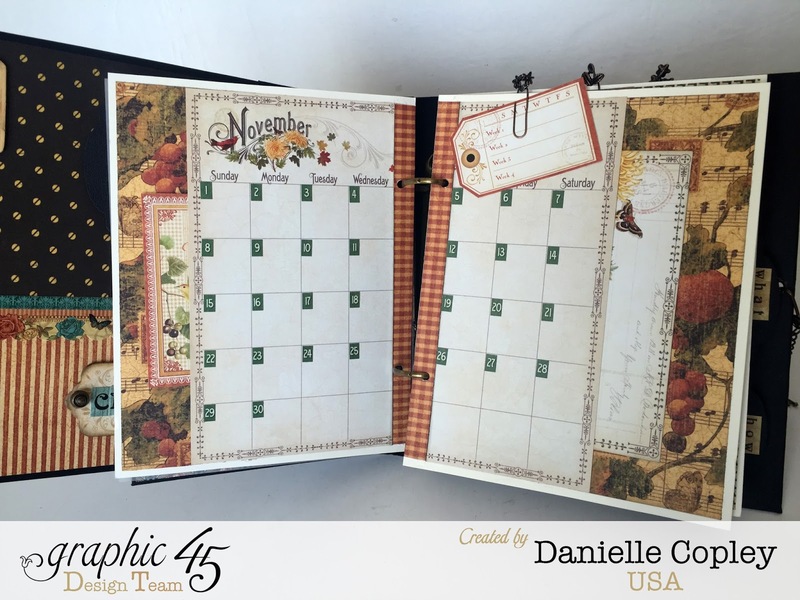 With the help of Time to Flourish 8x8 calendar pages, and my custom weekly and daily inserts, I am all set to plan my days in style. 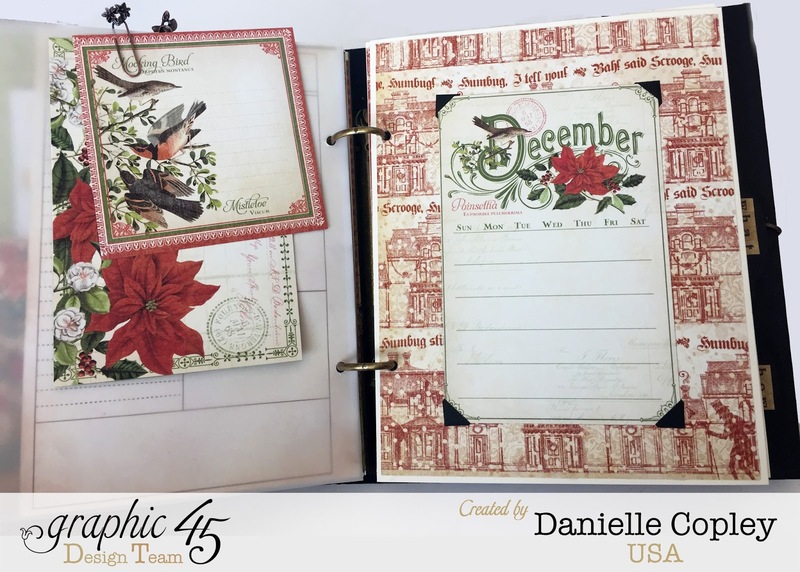 Each month I will plan with a new gorgeous collection to match my mood and it will be a real pleasure to keep track of all my to-do’s, tasks and deadlines! 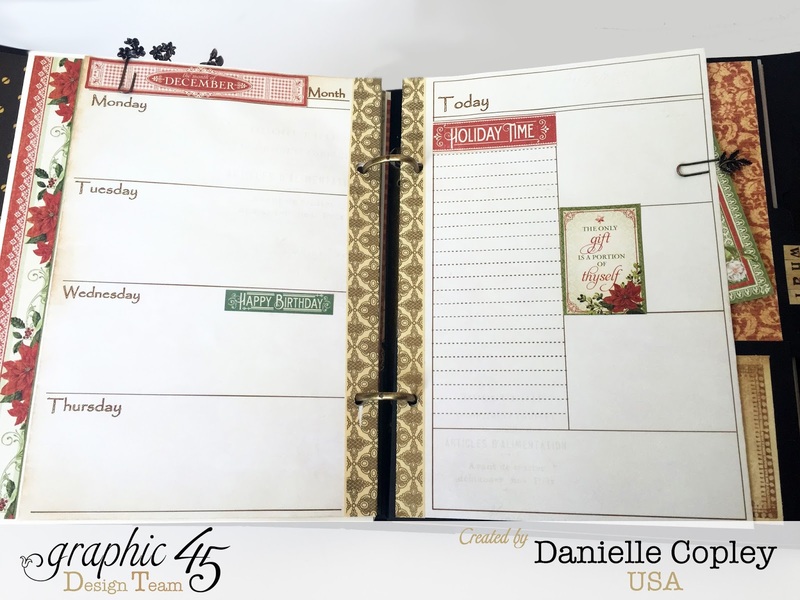 If you’d like to plan in Graphic 45 style too, download and enjoy my free weekly and daily planner printables at the end of this post. 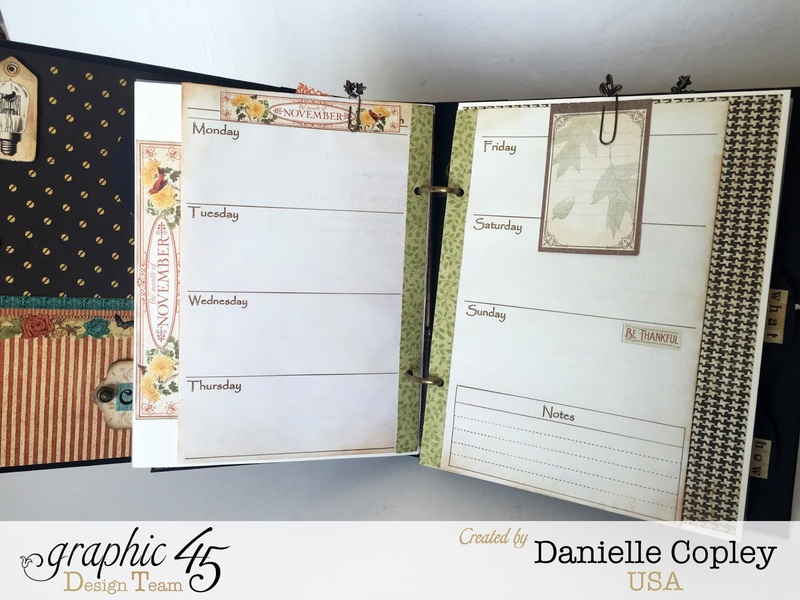 I have a walk-through video of how I organized it and how I will use it, along with a brief tutorial on how to use my printables as your own planner inserts. 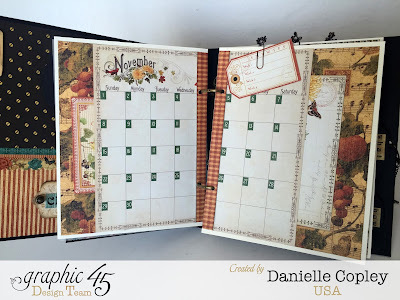 I love how with this planner, I can keep it as a keepsake of what my family and I did. 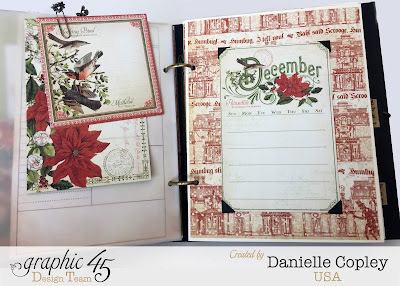 I can even add pictures onto and between the pages using pocket pages sleeves! 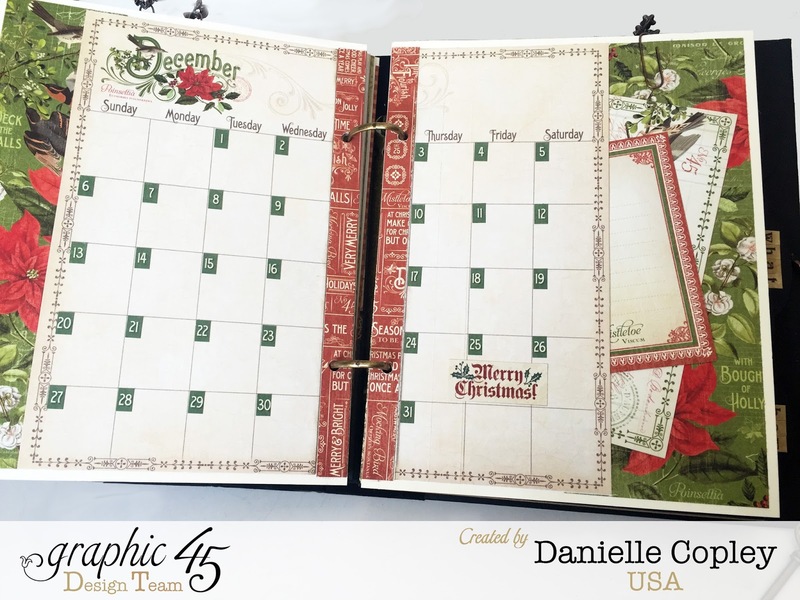 If you would like to make your own version of a planner check out my free insert below. I have the inserts for daily and weekly inserts in the vintage style I used for my planner. It has a parchment like coloring, which you can add more ink to the edges. There is also some watermarks of vintage graphics faintly showing through. For those who don't want to use as much toner/ink, I have the same inserts available with plain white backgrounds. For the weekly, you have the option of starting your week on Monday and having your Friday and weekend on one page (like I have), or you can choose to start your weekly on Sunday on through Saturday. Thanks so much for stopping by and I hope you are inspired to make your own planner! 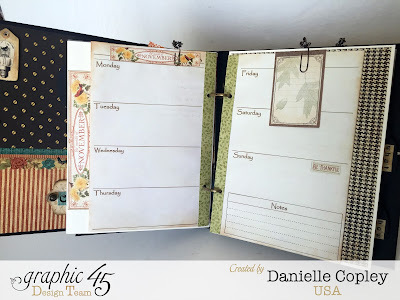 I can't express how much I love your planner. I've never made one for myself, but you have certainly inspired me to do so. 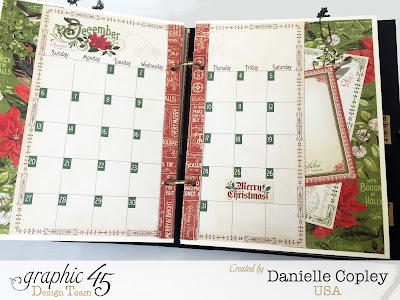 Thank you for making the calendar sheets available! 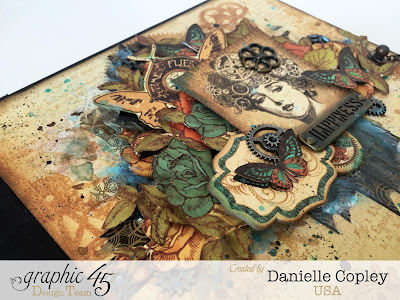 This has to be the most beautiful planner I've ever seen! The attention to detail is amazing!! Coupon Tags in a Box- Handmade Holiday Blog Hop!